Washer and Dryer hookup in every unit, free water, sewer, trash, and pest control, Meadow Greene Apartments is the best in apartment living. We offer a spacious floor plan; Choose from two or three bedroom apartment homes and enjoy a lifestyle that blends convenience with comfortable living. 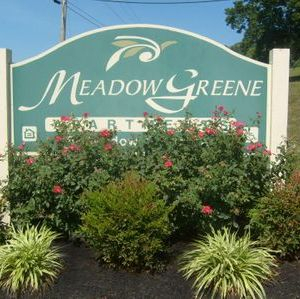 Located in the Upper Cumberland area in Smith County, we offer a club house, on call maintenance, on site officers and management, Meadow Greene Apartments is the place you will want to call home. Combining the convenience of location with a relaxing atmosphere off the beaten path are just a few of the reasons you'll want to call Meadow Greene home. Come by and let our professional management team give you a tour today!